With IBM® IoT Blockchain Service, IoT devices can send data to private blockchain ledgers for inclusion in shared transactions with tamper-resistant records. The distributed replication of the IBM blockchain enables your business partners to access and supply IoT data without the need for central control and management. All business partners can verify each transaction, preventing disputes and ensuring each partner is held accountable for their individual roles in the overall transaction. 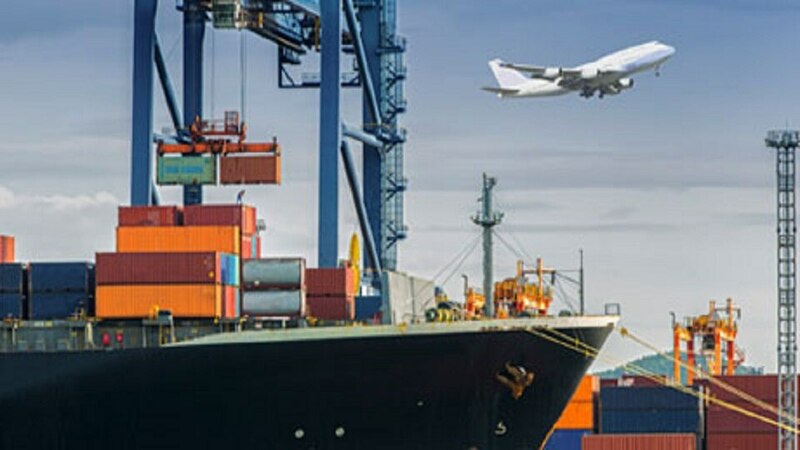 IBM IoT Blockchain Service lets you track, monitor and report on the status and location of shipments, goods or supplies. It enforces key quality criteria and optimizes logistics. Ensure proper materials, parts and processes go into delivered products or goods using information across many vendors for safety, regulation and standards – like the Digital Business Ecosystem (DBE) Core data model. Measure and validate the state physical assets and environment. Transform IoT data to blockchain data and transform logic for business contract validation. IBM IoT Blockchain Service uses an IBM Blockchain hyperledger so that transactions are written in permanent shared ledger with other critical transactions. The solution also provides shared value and improved processes by helping you deliver stronger business network solutions with end-to-end visibility, higher compliance and shared truth. Moving freight is a complex process involving different parties with different priorities. An IoT-enabled blockchain can store the temperatures, position, arrival times and status of shipping containers as they move through the system. It ensures that all parties can trust the data and take action to move the product efficiently. Tracking the components that go into an aircraft, automobile or other vehicle is critical both for safety and regulatory compliance. IoT data stored in shared blockchain ledgers enables all parties to see component provenance throughout the vehicle’s life. Sharing this information with regulatory agencies, shippers and manufacturers is secure, easy and cost-effective. IoT devices track the state of safety of critical machines and their maintenance in your organization. Blockchain provides a tamper-free ledger of operational data. Repair partners can monitor the blockchain for preventive maintenance and record their work. Operational records can also be shared with government entities to verify compliance. Enterprise asset management (EAM) in the era of IoT — with a constant stream of data from people, sensors and devices — can be challenging. Imagine if you could manage equipment and vehicle maintenance for non-stop uptime, reduce cost and minimize risk? With IBM® Maximo® on a best-in-class cloud, you can check asset health in real time on a secure, simplified, scalable platform. You’re able to maintain all asset types no matter where they reside, set up new assets quickly, and upgrade EAM software automatically. Our multi-tenant cloud solution helps you streamline global operations, from procurement to contract management, and manage costs with a subscription-based model. You may also choose a dedicated cloud solution that offers all the benefits of our multi-tenant option, or an on-premises implementation. 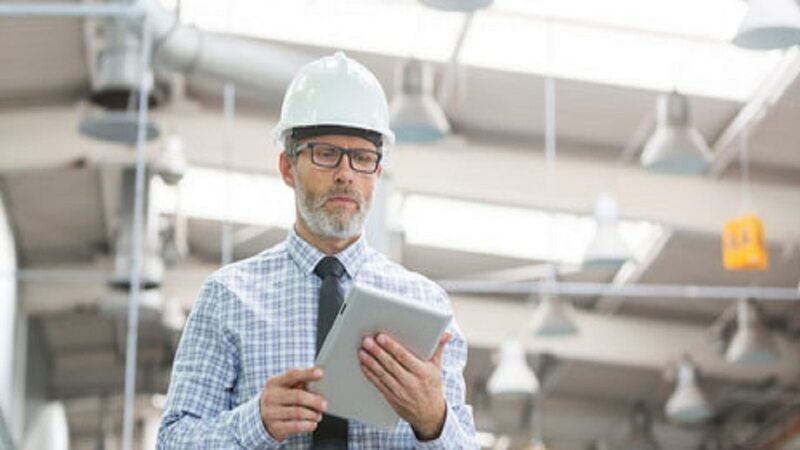 In addition to meeting the requirements for manufacturing and facilities with core Maximo, IBM has developed specific industry solutions for key asset-intensive industries.